On April 01, 2016 ECTV NETWORK LIMITED and CABLE BOX OFFICE SHOWS AND SYSTEMS CORPORATION (CABLE BOSS) signed a three-year agreement for the distribution of the English Club TV channel in the Philippines. CABLE BOX OFFICE SHOWS AND SYSTEMS CORPORATION becomes an exclusive distributor of the English Club TV Channel in the Philippines. ECTV Network Limited is a part of the English Club TV Group. The English Club TV Group is a group of production, education and distribution companies that operates worldwide in the field of English language teaching under the brands of ENGLISH CLUB TV and ECTV. English Club TV is an educational channel for those who study English. It is broadcast in more than 76 countries in Europe, Asia, Africa and the Middle East. For more information please visit our website http://english-club.tv/news/. Cable Box Office Shows and Systems Corporation is the Philippines’ dominant network distributor with its power-packed program line-up and customer-focused marketing thrusts. 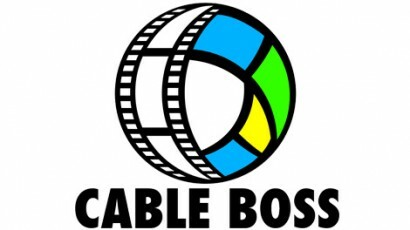 Dedicated to providing local cable operators and subscribers with the best channels in Asia, Cable BOSS has an irresistible array of choices suited to all audience genres.